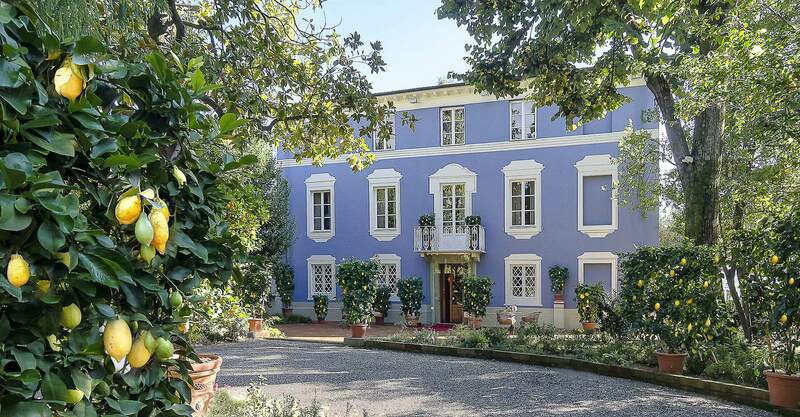 The Resort’s location is ideal for visiting Lucca and the Lucca Plains, a unique area, rich in art and traditions ranging from the beaches of prestigious Versilia up to the Apuane Mountains of the Garfagnana. 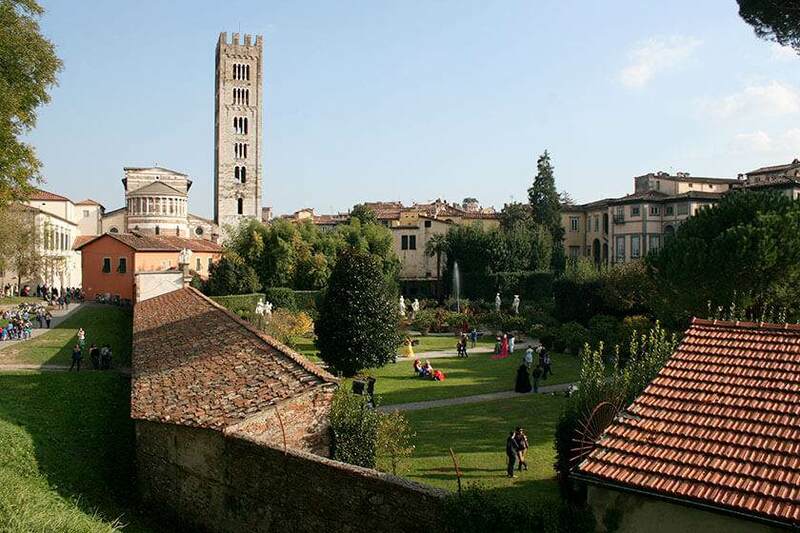 Lucca, surrounded by sixteenth-century walls walkable in every season, encloses a historic center with more than 100 churches, the Museum and birthplace of Giacomo Puccini, museums and monuments of extraordinary value. Strolling along Via Fillungo, climbing Guinigi Tower, admiring the portrait of Alessandro de’ Medici at Palazzo Mansi (National Art Gallery) and visiting the tomb of Ilaria del Carretto in the Cathedral; entering Piazza Anfiteatro or enjoying a Buccellato (a typical Lucca dessert) while sitting at the table of a cafe in Piazza San Michele, are the top things to do while visiting Lucca. 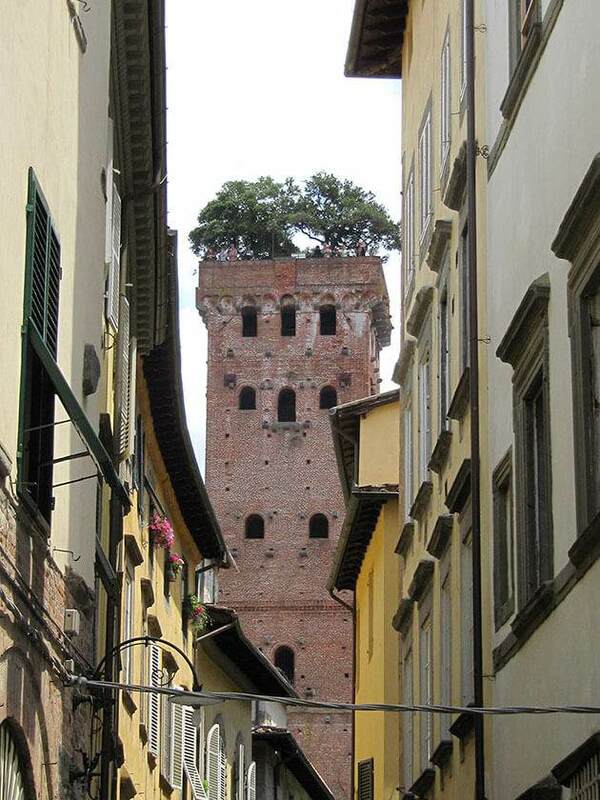 Every month of the year Lucca hosts events of great national and international prestige. 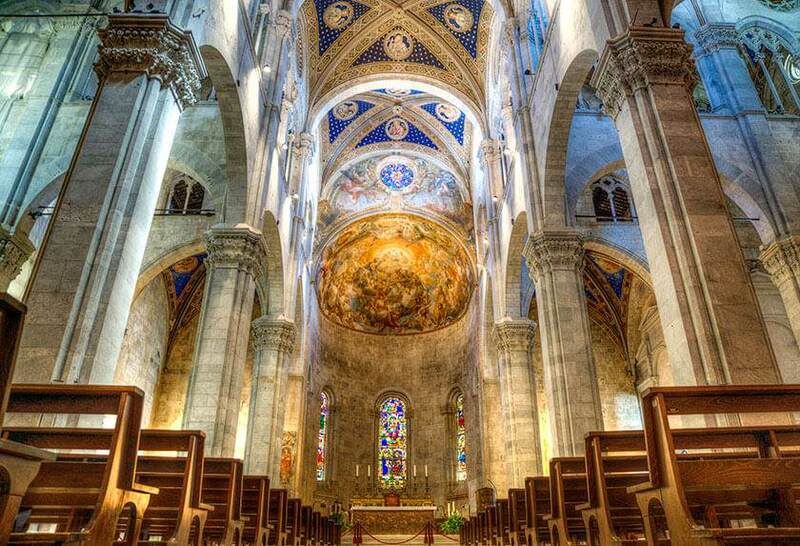 The permanent festival “Puccini e la sua Lucca” (Puccini and his Lucca) hosts pre and post-dinner performances of great artists in the Basilica of San Giovanni. 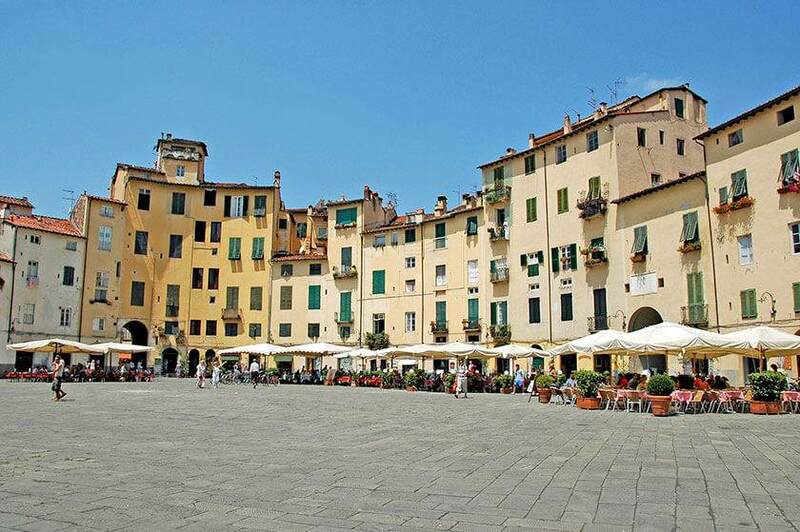 In July, some of the world’s best known musicians come to Lucca to perform during the Summer Festival. 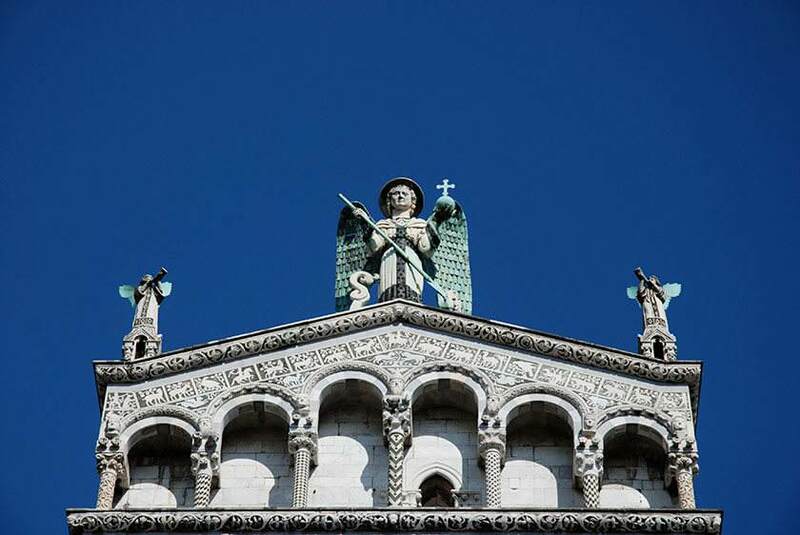 In September the city celebrates the “Festa della Esaltazione della Santa Croce” (Procession of the Holy Cross), whereby all the parishes of Lucca, political figures, religious figures, marching bands, the folklore Association, crossbowmen and people in medieval clothing parade around the magnificent city, lit up by thousands of wax candles. In October, the streets of Lucca are filled with artists of the comics and games sector attending the famous Lucca Comics and Games festival. 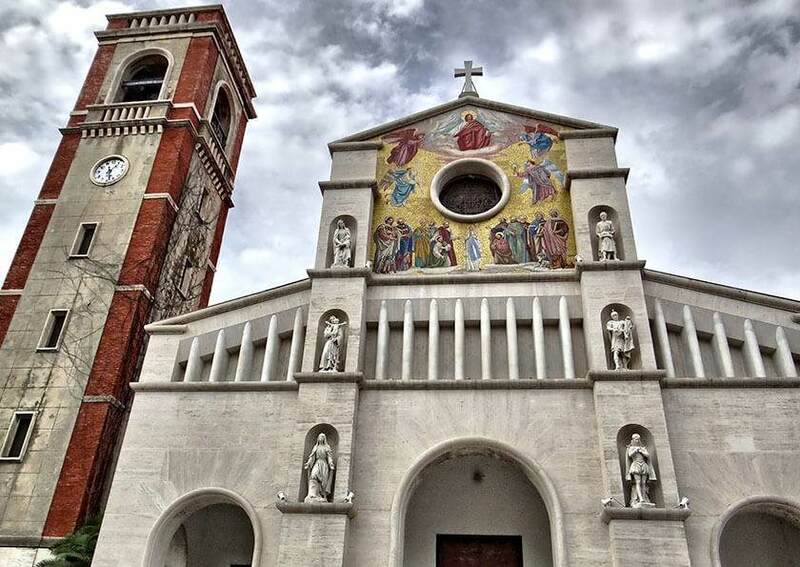 Other things to put on your to-do list are a visit of Lucca’s Villas and tours of the Gusto intineraries such as the Wine and Olive Oil Trails, sampling DOC labeled wine and olive oil along with other top quality products of the area. Last but not least a tour of the Garfagnana is a must. This area has a mother lode of traditional Tuscan food and wine products. 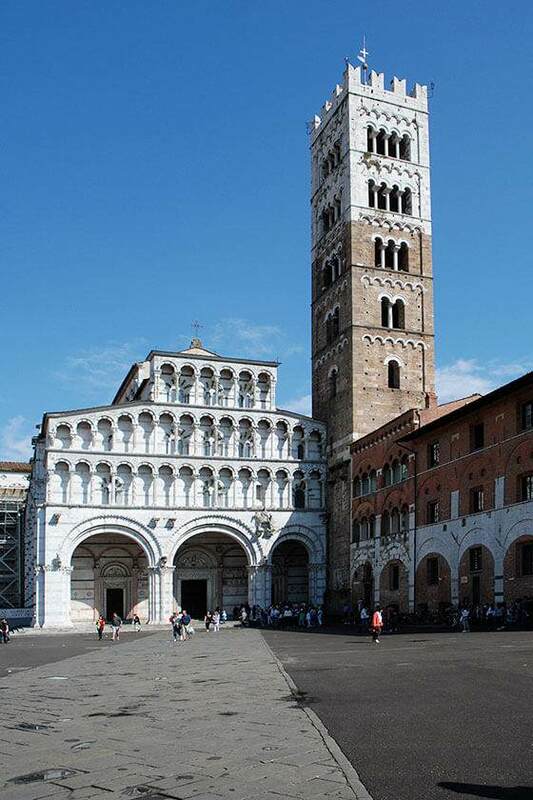 We offer our customers a transfer service to and from any arrival point in Lucca or Pisa. 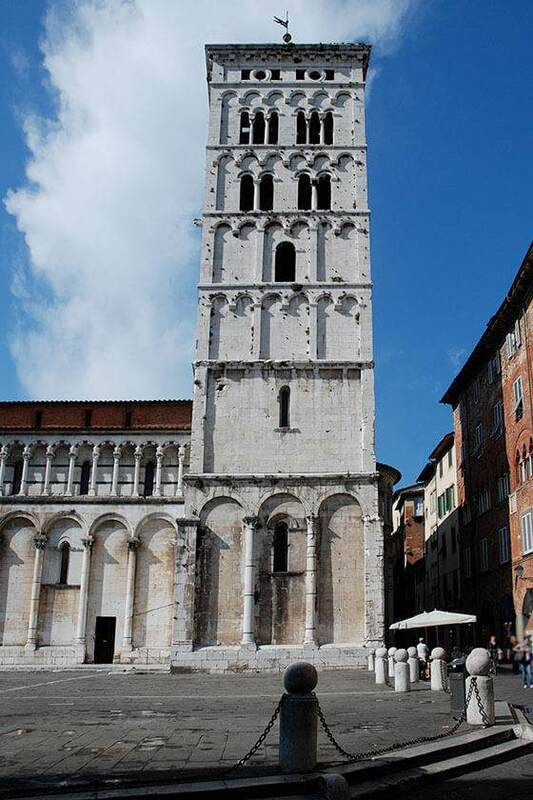 The nearest airport is the Galileo Galilei in Pisa, 20 km away from the Resort. By car. Take the Firenze – Pisa – Livorno freeway, the SS12 radd (Via Nuova per Pisa, double trunk road of Strada Statale 12). 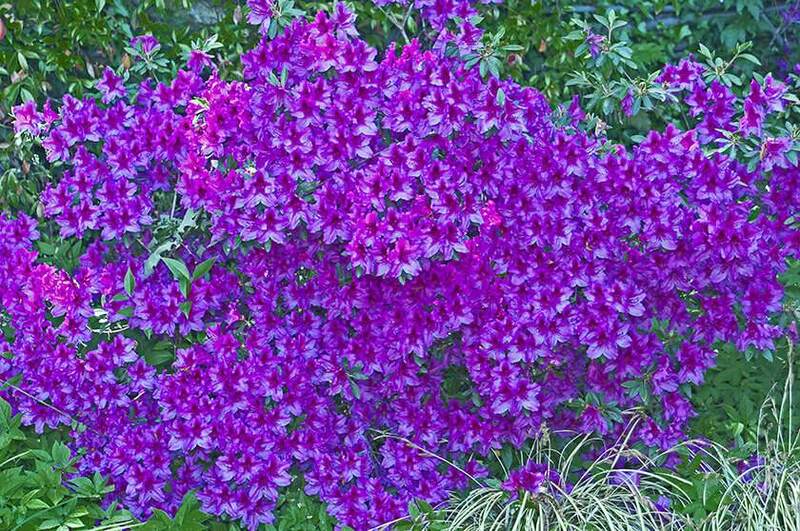 Take the double trunk road for about 10 minutes, the Resort is located at no. 1952 (Massa Pisana location). By bus. 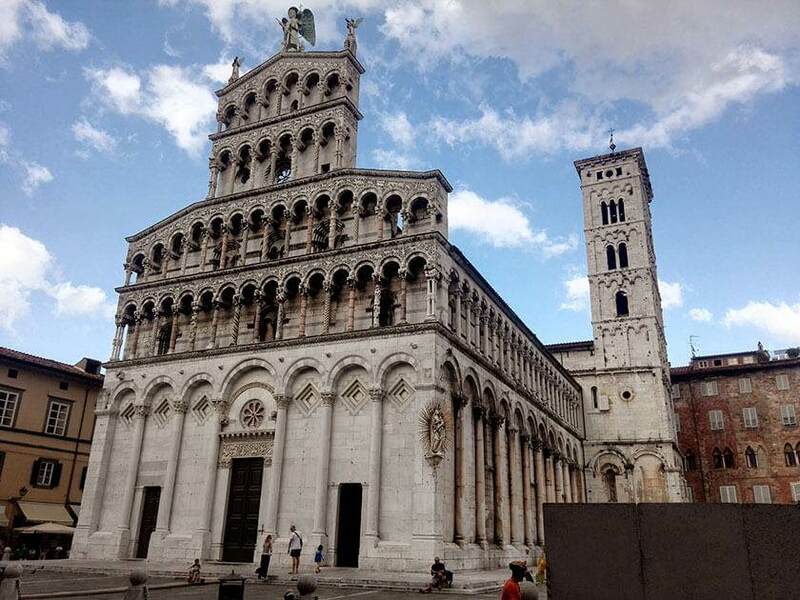 From the airport take the Vaibus E03 shuttle bus to Lucca and get off at Massa Pisana. It’s a one minute walk from the resort. From Rome or Florence, A1 freeway to Florence. Exit at Firenze Nord, follow the signs to highway A11/E76, then the signs for the A12. 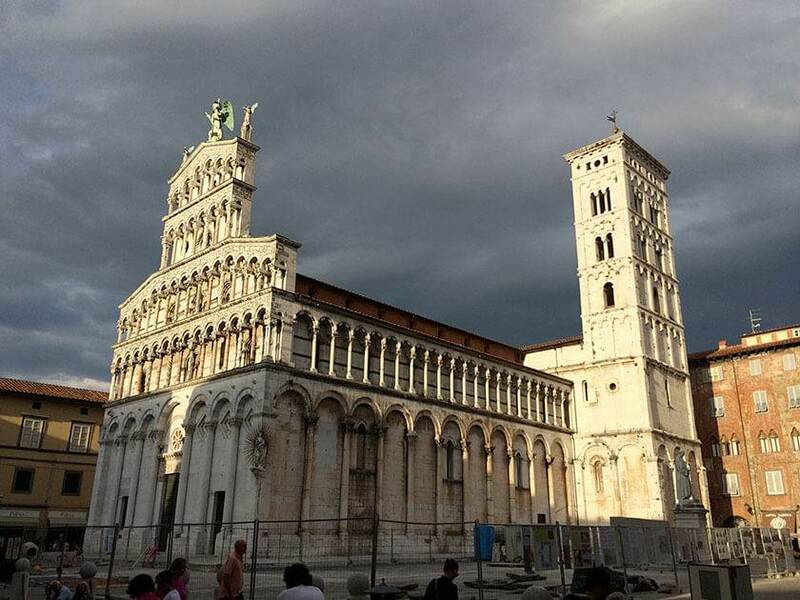 Exit at Lucca est and take the SS12 radd (via Nuova per Pisa) to Massa Pisana. The resort is located on the left, at no. 1952. From Milan or Genoa, take the A11 freeway towards Lucca/Firenze. Exit at Lucca ovest, then follow the signs for the SS12 radd (via Nuova per Pisa, double trunk road of Strada Statale 12). The Resort dei Limoni is located in Massa Pisana, to the left, at no. 1952 of Via Nuova per Pisa. 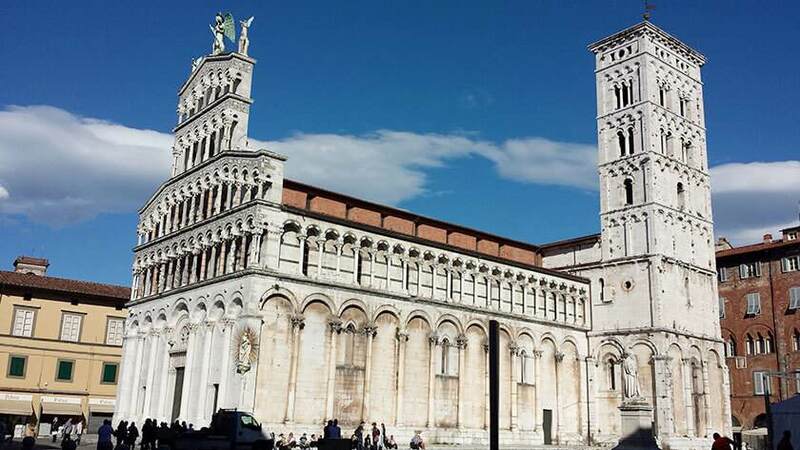 From the Lucca train station take bus 54 or the E03 Vaibus (going towards Pisa) and get off at Massa Pisana. It’s a one minute walk from the resort.